Located in Cebu City, San Remo Oasis Unit2301 provides air-conditioned accommodations with a terrace and free WiFi. Guests are welcome to go for a swim in the outdoor pool. This 2-bedroom apartment comes with a seating area, a flat-screen TV and a kitchen with a fridge. The apartment also has a bathroom with a shower. Fort San Pedro is 6 km from the apartment, while Magellan's Cross is 6.6 km away. 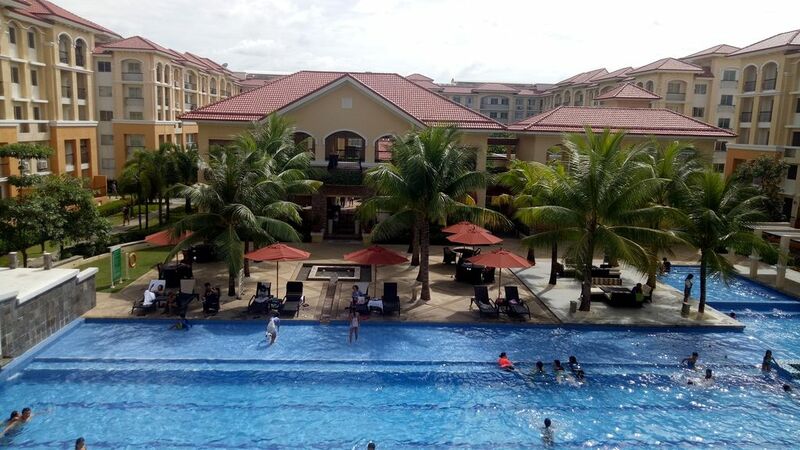 The nearest airport is Mactan–Cebu International Airport, 19.3 km from the property. Can smoke on the balcony.